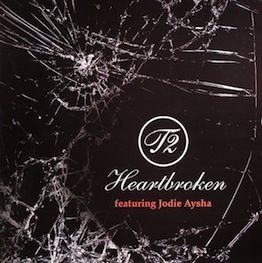 The biggest mainstream dance track in the UK in 2008 was “Heartbroken” by T2 featuring Jodie Aysha, reaching number 2 in the UK National Charts and Top 10 in the Billboard Dance Charts in the US as well as garnering over 4 million hits on YouTube. 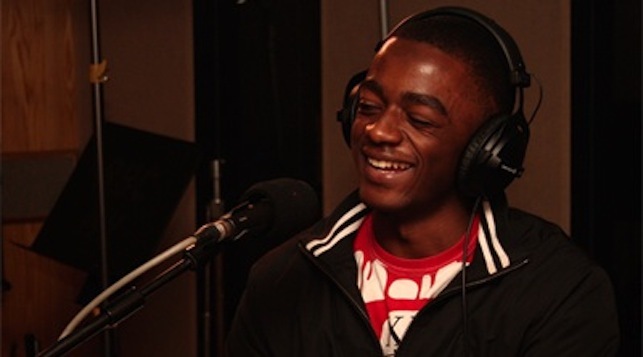 “Heartbroken” was created by 19 year producer/artist T2, the man responsible for taking the Bassline/Niche genre to the global stage. 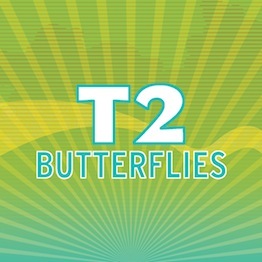 In 2009, T2 released “Butterflies,” another Bassline club banger breaking at dance radio across the US, released on Next Plateau.